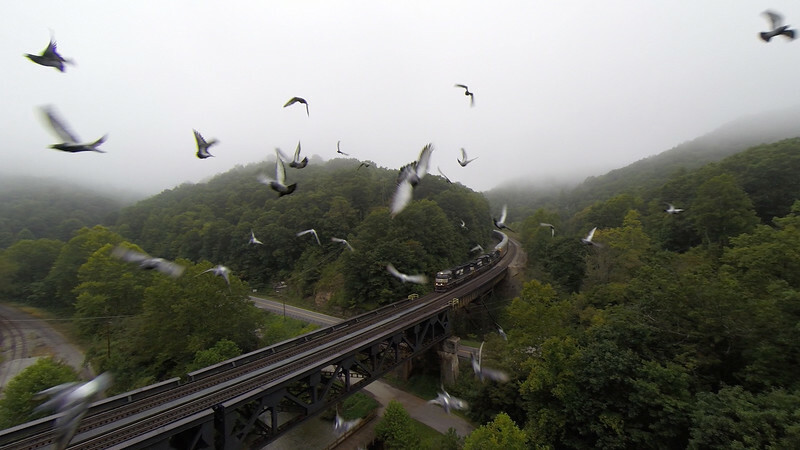 Located in picturesque Pocahontas County, West Virginia the Cass Scenic Railroad takes passengers on a journey along the same line built to haul lumber off of Cheat Mountain at the turn of the twentieth century. 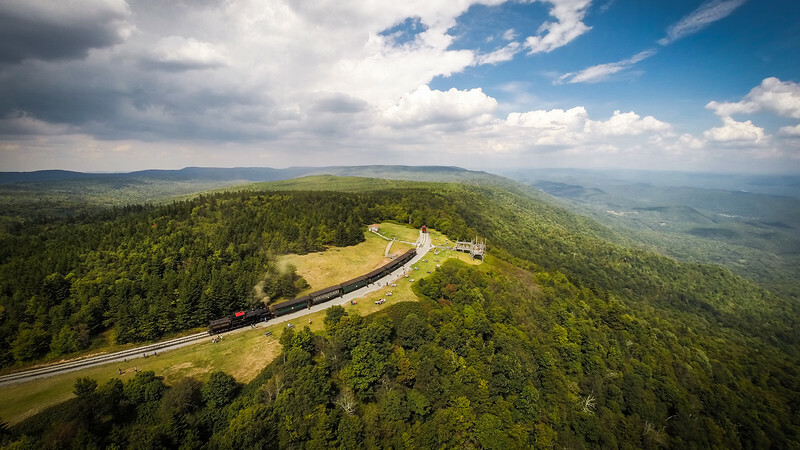 Follow along as we capture various landmarks such as Gum Field, the s-curve below Whittaker Station and Bald Knob, the 3rd highest point in the state at 4,843 ft, from an aerial perspective. Cass Scenic Railroad Shay No. 2 departs Cass, WV to begin the 11 mile journey to Bald Knob, the 2nd highest point in West Virginia. The locomotive recently retuned to service after an eight year overhaul. 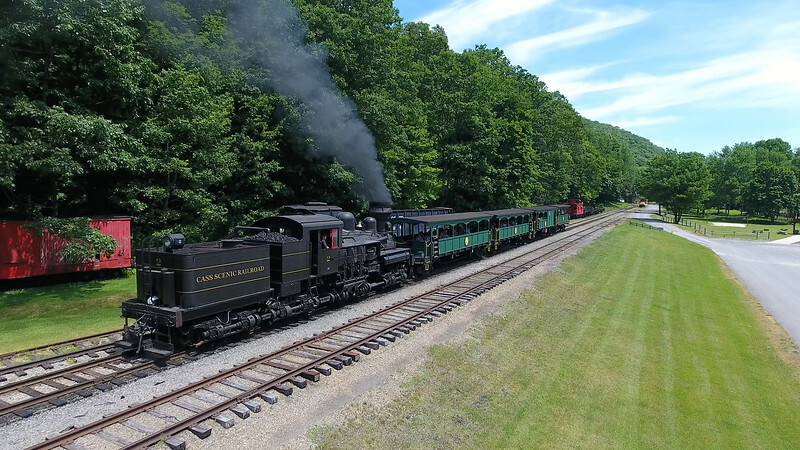 For more information on the Cass Scenic Railroad and the Cass Scenic Railroad State Park visit http://www.cassrailroad.com and http://www.mountainrail.com! Located just south of Daytona Beach in Ponce Inlet, Florida, this 175 foot tall brick structure, has been helping boaters navigate the inlet almost continuously since 1887. 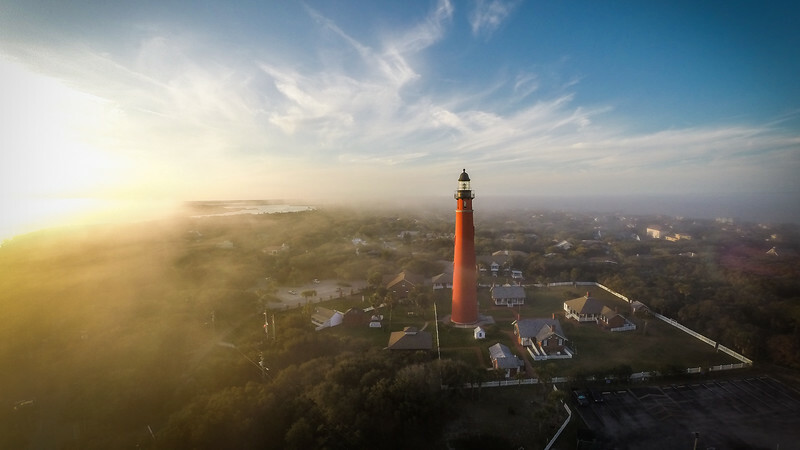 The lighthouse was designated a National Historic Landmark in 1998, one of only ten with the special designation, and is the tallest lighthouse in the State of Florida. The restored lighthouse tower and three keeper dwellings are open to the public year-round, seven days a week. For more information on the lighthouse and tours of the nine acre site visit http://www.ponceinlet.org. 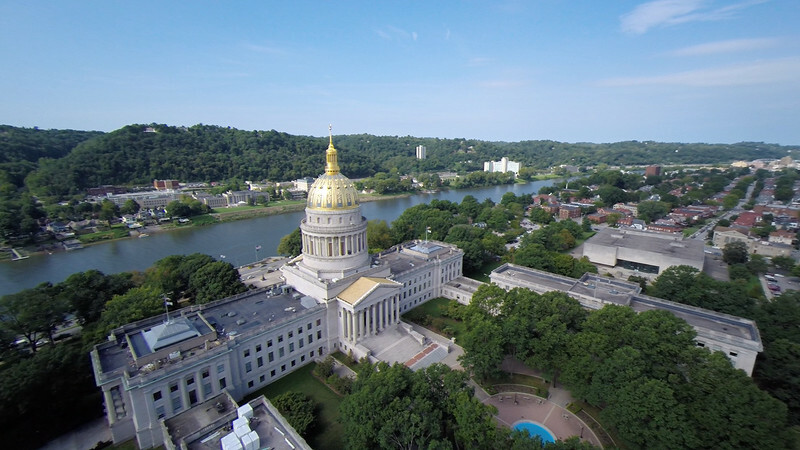 Aerial West Virginia takes you to beautiful Pocahontas County, West Virginia. 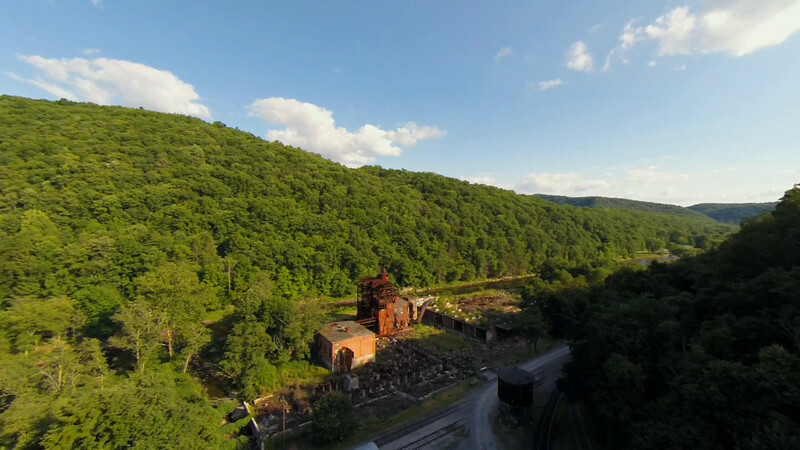 This digital film showcases the beautiful vistas found on Route 150 along the Highland Scenic Highway, we then transition to views around the town of Cass and finish off with a flyover of the ruins of the Cass Mill located at the Cass Scenic Railroad State Park.